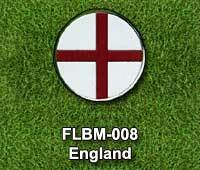 Frome the British Isles? 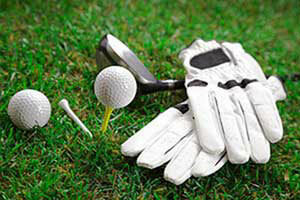 Play golf or know someone from the British Isles that does? 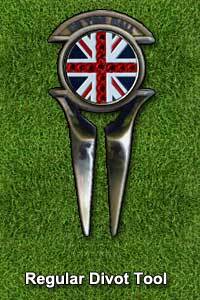 Get one of our British Isles flag themed divot tools to add to your own golf kit or theirs. 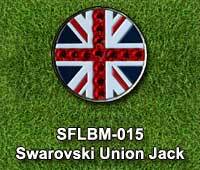 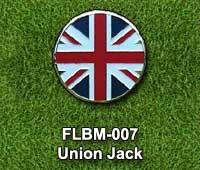 The Union Jack flag with or without Swarovski Crystals. 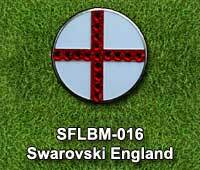 The English flag with or without Swarovski Crystal hightlights. 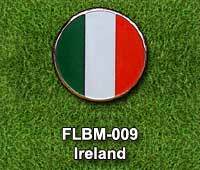 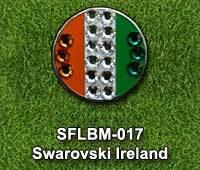 The Irish flag also comes with or without Swarovski Crystals highlighting the 3 stripes in Ireland's flag. 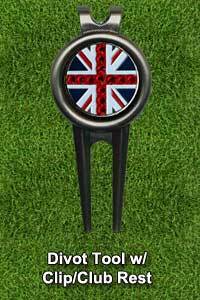 Select your favourite British Isles flag ball marker and add it to our British Isles Flag themed divot tool.